Do you have enough space for an all-out vegetable farm in your backyard? 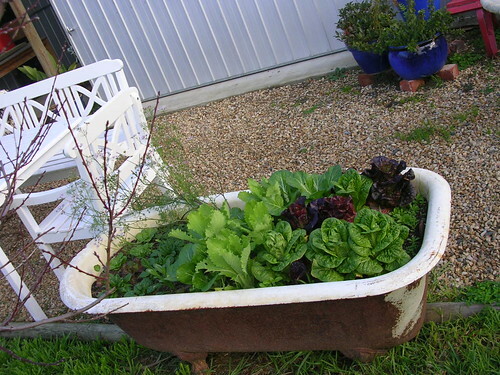 Perhaps you’ll only have room for a small raised bed, or even just a few containers on a patio or balcony. Vertical planters are also gaining popularity, and can be easily constructed in an afternoon using recycled materials like old wooden pallets or even hanging shoe organizers. Learn about what plants grow best in your climate zone. The USDA assigns a “hardiness zone” to different geographic areas to help farmers and gardeners plan their crops. Use this quick zip code lookup to find out what hardiness zone you’re in, and then plan on growing plants that thrive in your zone. Growing plants from seed requires a lot of time, patience, and careful planning. 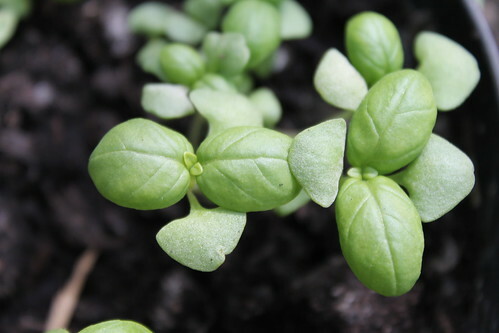 Seeds are delicate and need consistent moisture, so if you have a busy schedule and can’t be bothered with fussy watering times, you may want to consider getting seedlings from your local garden center or farmers’ market when the time comes. If you’re dead-set on growing your garden from seed, be prepared to start early. 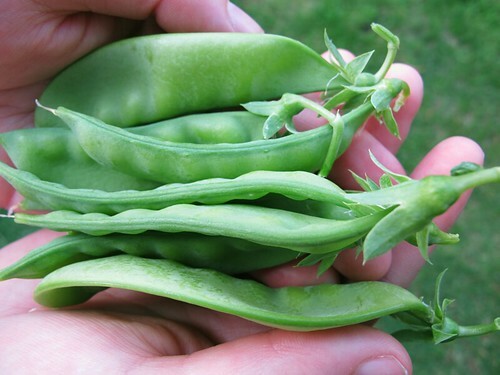 Most gardeners recommend starting seeds 6-8 weeks before the last expected frost date. You can check your local farmer’s almanac for guidance, but in most areas in the U.S., that’s early April. Whether you’re planting in the ground or in a container, you’ll also want to learn which plants and herbs like to coexist. Called “companion planting,” this practice pairs up plants that have a mutually beneficial relationship. That means less troubles for you later on! To keep your garden vegan, look for all-vegetable compost dirt at your local home improvement store or garden center. You might also want to check with your city’s agricultural extension program to see if they offer compost dirt for free. You can also consider composting your kitchen scraps to make your own fertilizer, which has the added bonus of keeping organic waste out of your garbage bin. Glad to hear it! I hope you’ll post some photos of your progress!